If you're looking to order more than 600 lbs, please contact our Bulk Department at 862-244- 9170. Orders of 200 pounds or more are eligible for pick up. All orders will be picked up at 23 Richboynton Rd. Door 4, Dover, NJ 07801. Customer pick-up hours will be from 8am to 330pm. Please bring a valid photo id and web order number at the time of pick up. Customer will be required to sign a Bill of Lading. Please allow 48 business hours before picking up orders. Track your order online under the Customer Service/ My Orders at the bottom of page or contact our Customer Service at (973) 607-1982 to check if the order is available for pick up. We make every effort to ship your orders as quickly as possible. All orders will ship in 1-2 business days. IFS only ships Monday through Friday. Items shown online are checked for stock daily, so your order will be shipped complete. Please check your account address carefully. We do not ship to Hawaii or Alaska. P.O. Boxes cannot be used as a shipping address. 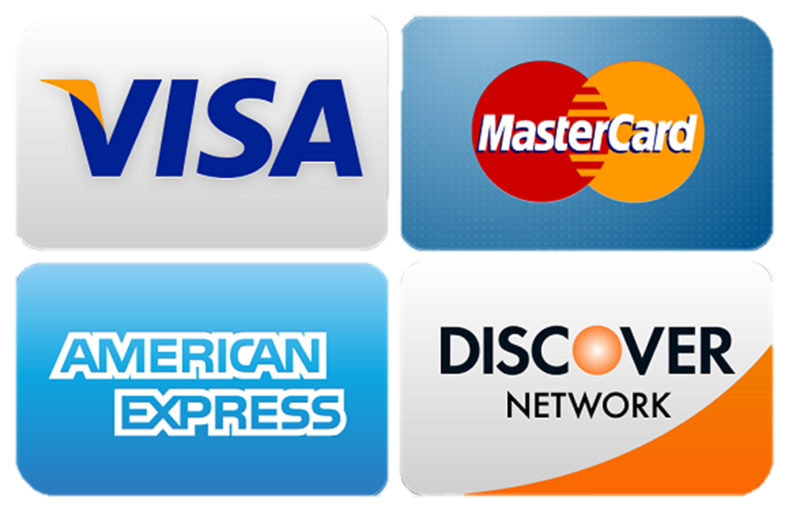 Carrier fees charged to us due to incorrect addresses will be billed to your credit card. If your order arrives damaged, incomplete, or if you receive not what you have ordered, please contact us immediately. No claims for return will accepted later than three (3) business days from delivery. Any additional claims after the (3) business days are subject to the discretion of our Quality Control Departments findings of the product in question. Please check your orders carefully upon arrival. Any damages must be noted on the Bill of Lading or on the UPS shipment manifest in order to be claimed for full or partial refund. Damaged boxes, without loss or damage to the product inside are not eligible for claims.